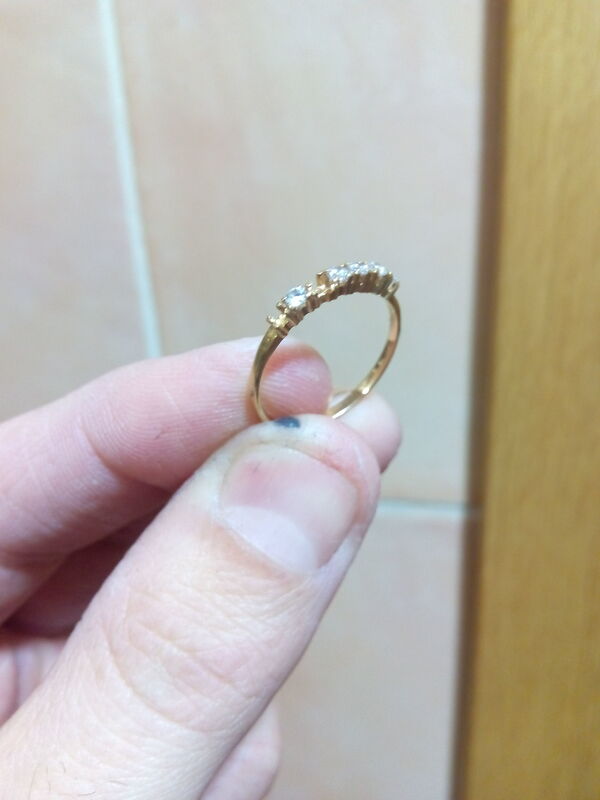 Perfect day in the rain, many peseta coins and euro, a silver ring, sterling silver and precious gold ring …. Tomorrow prediction is very negative, very big waves, wind and rain .. .I think after tomorrow can be another great day. If it is the investor’s first time using a metal detector, it is important for him to ask for assistance from the person he bought it from, or to read the manual thoroughly. This is important because every machine is different. They can have different sounds when they find different pieces of metal. Practice really does make perfect. Investors should practice with a few items until they become familiar with the different sounds that the device makes. 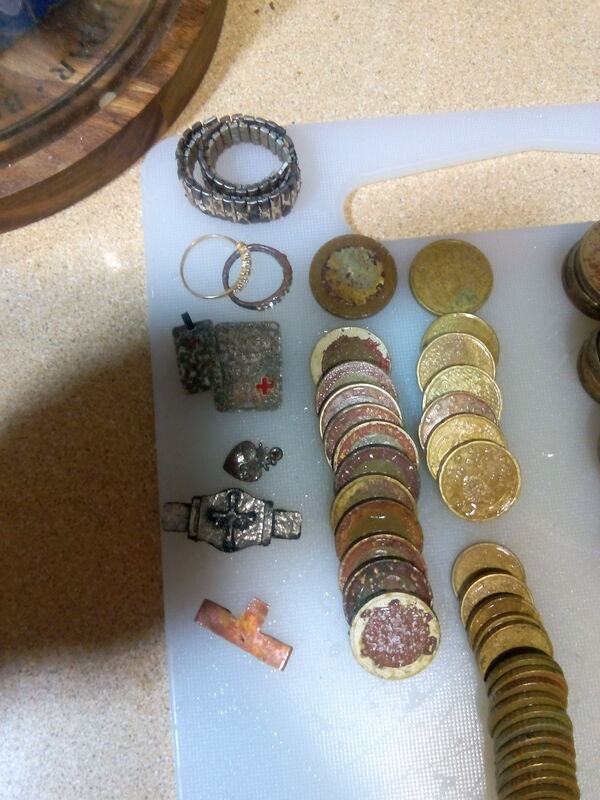 For example, the investor can run the metal detector over a pull tab from a pop can, a nail, a coin, and over a gold ring to distinguish the various sounds the metal detector makes for each item. This will save the investor time when looking for specific items and prevent digging for unwanted objects. When beginning, move the metal detector slowly over the area being searched while keeping track of the area that has already been searched. Practice doing this on small pieces of ground at a time. It is important that investors train their ears to hear the different beeps. Place a gold ring and a penny on the ground; slowly run the detector over both of them, and listen for the difference in the beep. If a detector is set properly, the investor will hear a much stronger beep from the ring than from the penny. The investor should continue doing this for awhile until he feels confident in knowing the difference between a hit and just a small beep. Once an investor starts searching, it is important for him to work in an orderly pattern. This can be done by picking an area of choice and working it in a methodical way. There are various patterns that an investor could choose to use. One method that works for many is to do the border of the area first, all the way around, and then to search from left to right. The exact pattern is not as important as actually using one as it would be a waste of time to search an area that has already been covered. The pattern keeps the investor on track, and helps him to establish which ground he has searched and which ground still needs to be searched. It is important for the investor to really narrow down where the artifact is before deciding to dig. Not knowing precisely where the item is can make the digging process a whole lot longer. To narrow down the area, the investor should move the detector around side-to-side and front-to-back until he has a good idea of precisely where the object is. Digital detectors have an indicator screen that can help the investor really narrow in on the artifact. Once an investor decides to dig, use a plastic trowel to bring up a small area of the dirt. Put the grass and dirt into a bucket and then check the area again. It is important that the investor does not sift through the bucket until he is sure he has gotten the artifact out of the ground. When an investor finds something he really doesn’t care for such as a penny or a piece of foil, he should not just throw it back in the ground. Chances are that if the investor throws the target back into the ground, he will find it again later and dig up the same worthless piece. Simply put the target in a bag or in the trash, but never back into the ground. 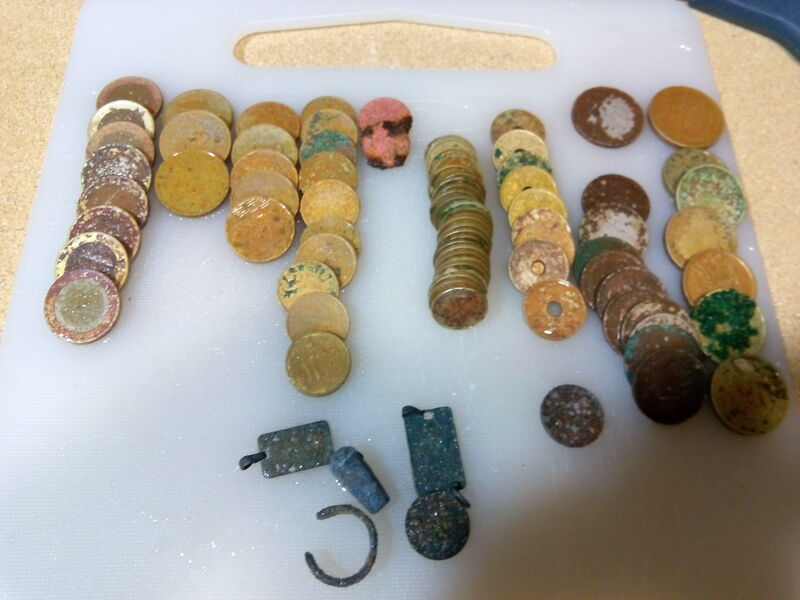 The first response of new metal detector users when they find an artifact is to clean it up and find out what it is. Don’t clean it. Cleaning an artifact can lower its value. Simply use a soft brush to get rid of the residue from the dirt, rinse in clean water, and pat it dry. When an investor is in doubt, he can always just put it into a zipper bag until he can get a professional to look at it. 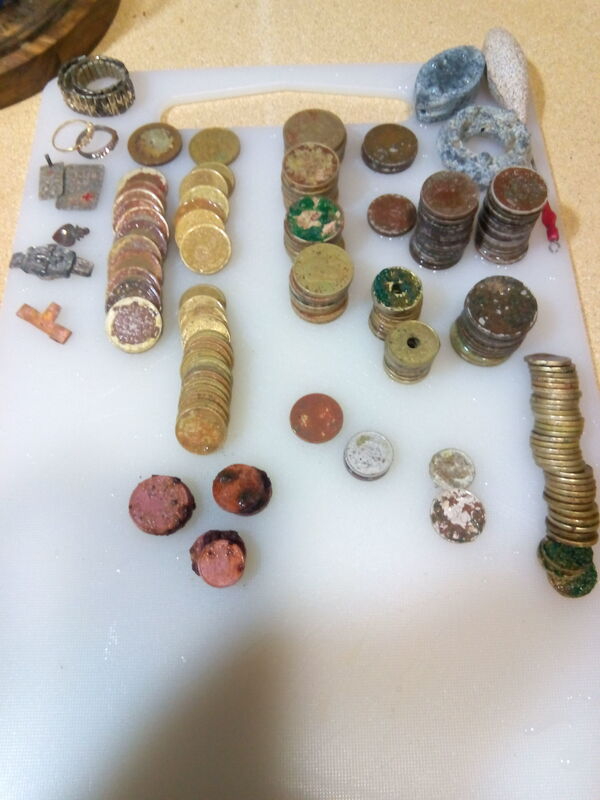 Many metal detectors allow the user to choose what type of treasure he is looking for such as rings or coins which makes the machine not beep when it comes across a pull tab from a pop can or nail. However, it is important that investors use the all metal search option. 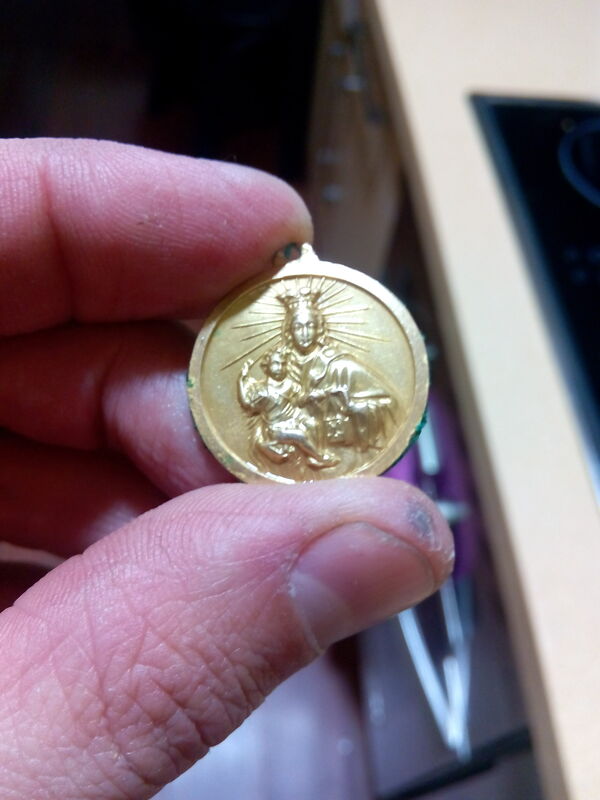 Using this option gives the investor a higher chance of finding jewelry or gold as gold has a low conductivity and if foil or nails are tuned out, the investor may miss out on the gold also. Salt can interfere with many metal detectors’ signals. It is important for investors to be aware of the salt at oceans and gulf beaches because of this fact. Metal detectors may need to have their sensitivity adjusted down so the signals are stabilized. This may cause the user to lose some depth; however, it allows the investor to continue searching for treasures without the interference of salt. 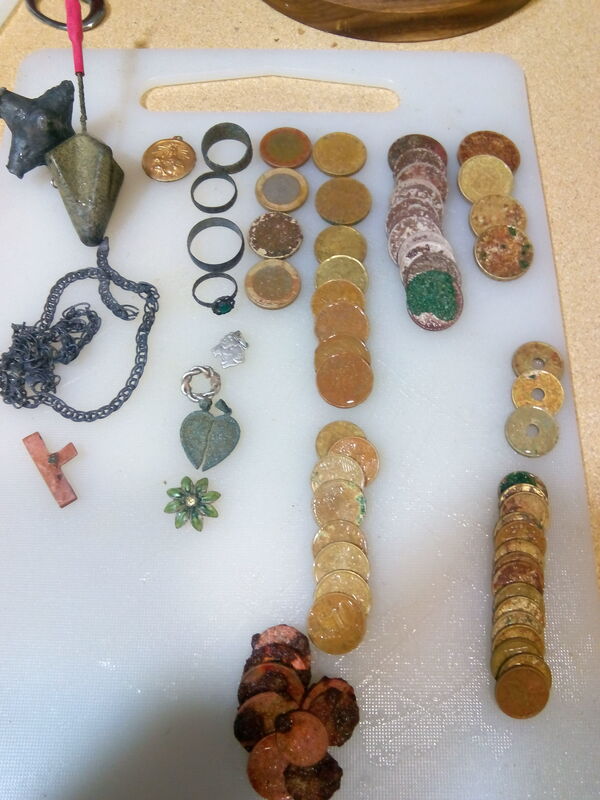 There are specific metal detector headphones that can be worn when treasure hunting. It is important for investors to wear headphones in order to enhance the experience. Headphones block out various other sounds such as wind, conversations, and radios and allow the investor to only focus on the beeps. They prevent the investor from disturbing others, and prevent kids or other nosey people from interrupting the investor. Another country to the video collection….